Kilby Ridge farm is a small family owned farm located way Down East Maine on the historic Denny's river. 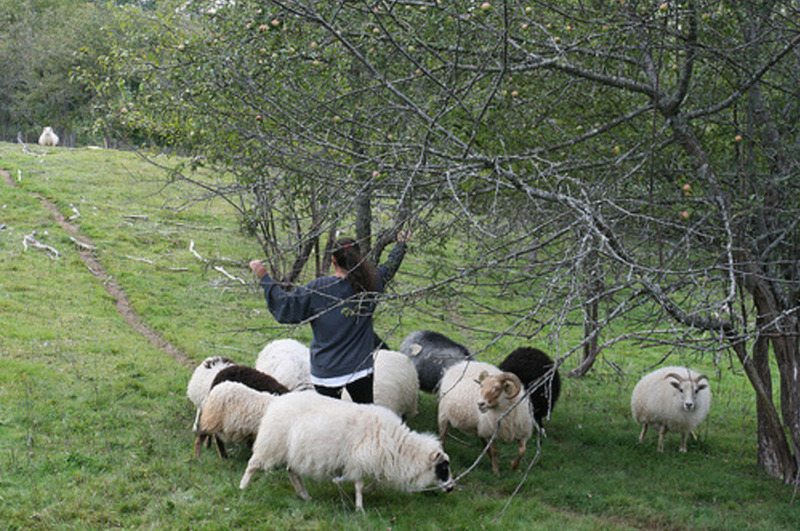 We raise purebred Icelandic sheep on 100% grass and hay from salt water facing pastures. Our lamb has an extremely mild flavor and very tender. People have told me this breed of sheep is "the best tasting lamb they have ever had ."